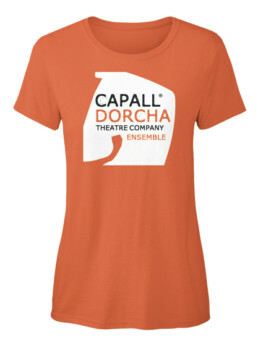 At Capall Dorcha Theatre Company we provide opportunities for everyone to take part in the Arts. If you are currently participating in an Arts Award and need support in theatre in providing opportunities to help you obtain your qualification. Take Part in the Arts – Come meet the team and take a tour of the work that we do. Workshops with Artists – Work with artists locally to experience first hand the work they do. Share – Join our workshop where you can discuss what you have learned. Inspire – Take part in our Youth Theatre Classes and Specialist Professional Development Workshops. Create – Through taking part, create performance that you can share your arts skills and creativity. Explore – Meet the Capall Dorcha Theatre Team, or meet Artists who work with the company. Present – With Capall Dorcha Theatre Company we will help you to display your work and talk about it to groups. Take Part in the Arts – Take part in our Youth Theatre Classes and Specialist Professional Development Workshops. Arts Review– Attend our theatre performances with sessions to discuss your views on the performance. Arts Inspiration- Meet Artists who are in our shows supporting your research. Arts Skill Share – Work with our Creative Learning Officer to learn new skills that you can share with your peers. Arts Challenge – Take part in Professional Development Workshops, learn how to podcast and set your discussion that you will review your achievements. 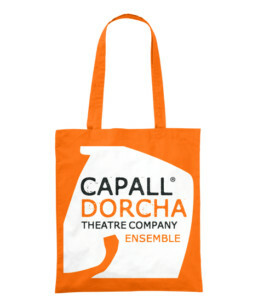 Arts Research – Volunteer with Capall Dorcha Theatre Company, and meet the professional cast members of our performances. 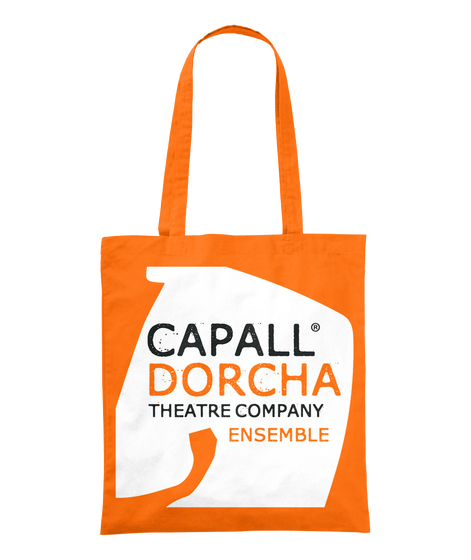 Arts Leadership – Share your skills by working with our creative learning officer who will help you deliver a class for Capall Dorcha Ensemble and design resources for other young people. Arts Practice – Collaborate with others in creating and sharing your work through experimentation. 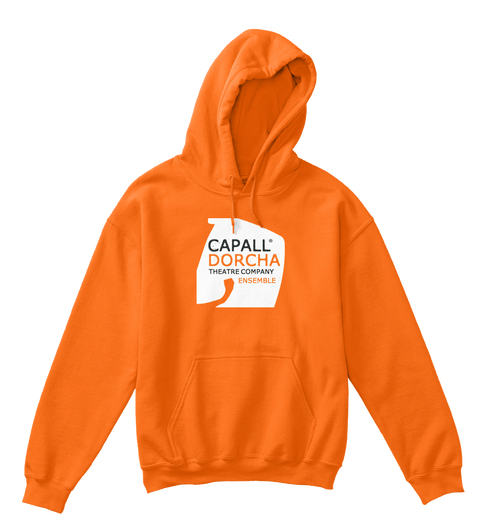 The Wider Arts Sector – You can Volunteer with Capall Dorcha or through a work placement including artist shadowing. 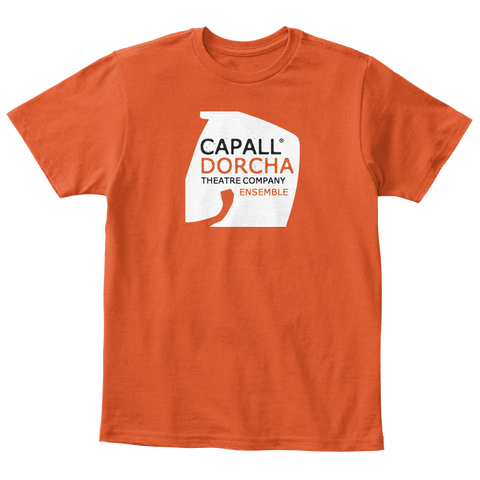 Research and Review – With Capall Dorcha Theatre company you can attend our performances or others with us and meet artists and producers for career events. Form a View – Capall Dorcha Theatre Company will help you in providing you the opportunity to publish your opinion piece through an arts issue. 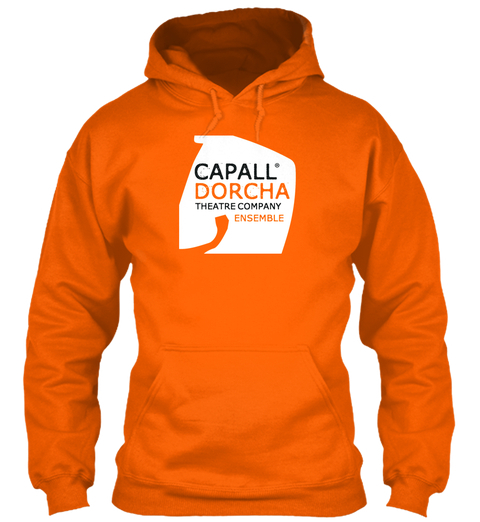 Arts Project Leadership – Capall Dorcha Theatre Company will provide you an opportunity for young people to plan and deliver your own performance. Ever wanted your own Ensemble T-shirt or hoodie for taking part in our classes? Order online today and wear with pride supporting your local youth theatre.